Welcome to Hotel Kajikaso. 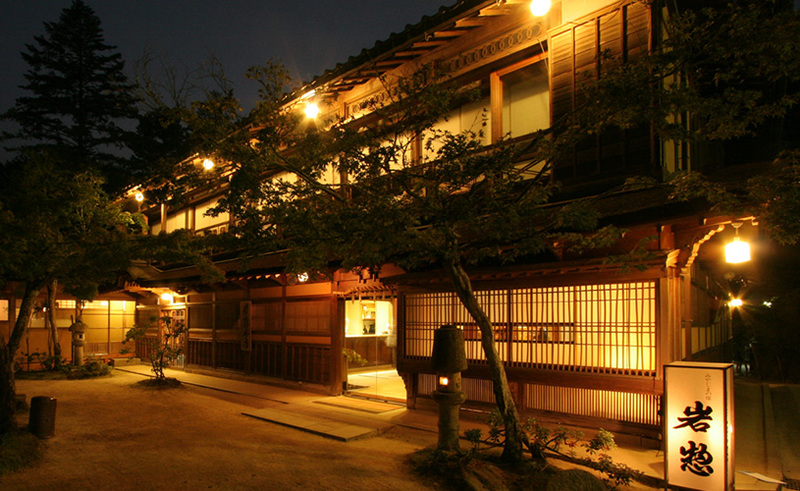 This ryokan is located in the Hakone area famous for its hot springs. It was established in 1947 and it has 74 rooms across six floors. 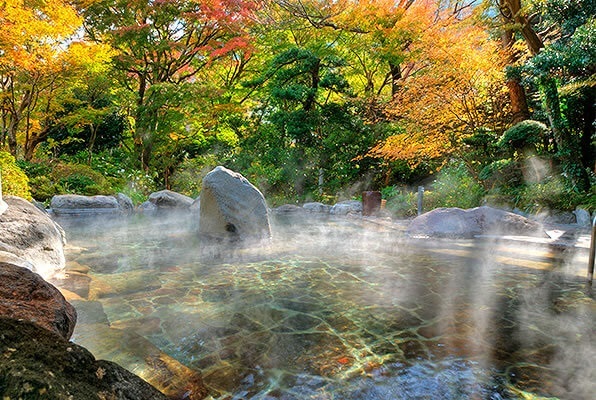 It has a natural hot spring that is distributed across six baths. 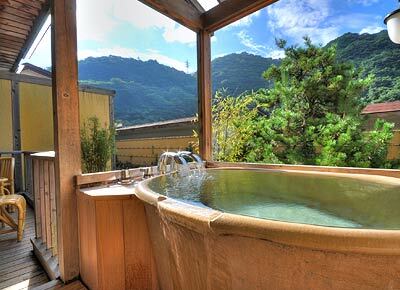 Some of them are located on the sixth floor and you are able to see the mountains from the bath. The cuisine changes according to season. They serve both seafood and beef along with seasonal vegetables. Welcome to Hotel Nanpuso. 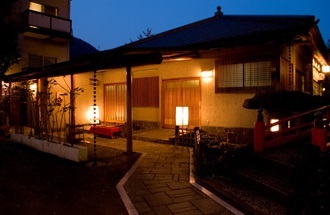 This ryokan is located in the mountain range of Hakone. 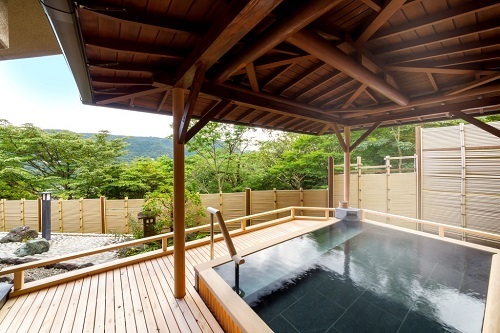 The ryokan is surrounded by nature making it the perfect place for the outdoor type or if you need a break from the busy cities. It is comprised of buildings with 110 rooms. 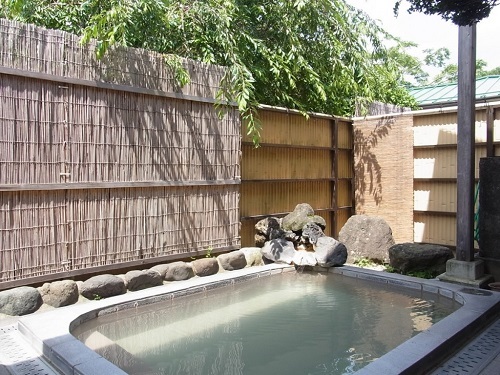 Within the ryokan they have an indoor pool, restaurants, and a hot spring. Cuisine here is some seafood and seasonal vegetables from the surrounding mountain range. Breakfast is a mix of Western and Japanese cuisine. 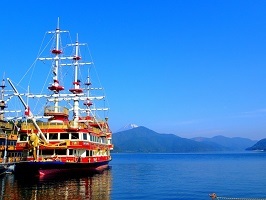 Welcome to Hotel Okada. 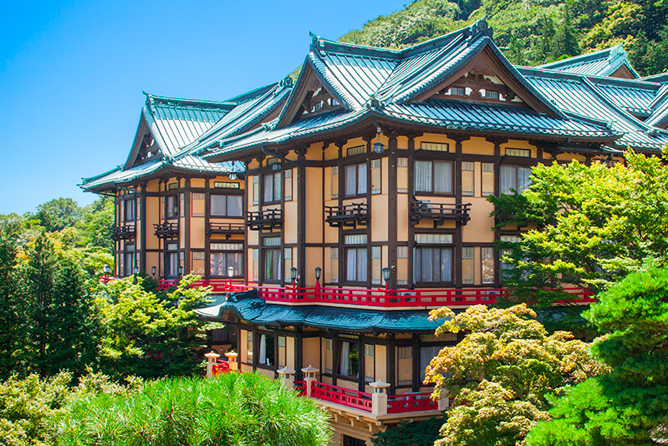 Hotel Okada is a large traditional Japanese hotel, featuring 12 floors, 117 guest rooms, and a total capacity of 658 persons. 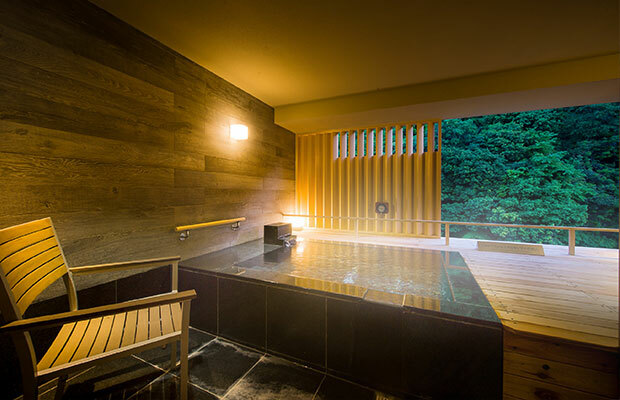 As well as the main attraction of the superb hot springs located within the hotel and hotel grounds, the hotel also offers practical rooms of various sizes, meeting rooms, and facilities for after-parties. 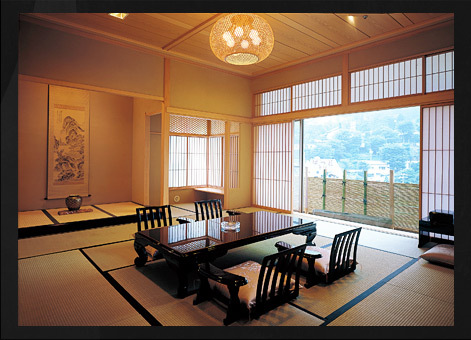 Hotel Okada can provide a diverse number of services for a wide range of customer needs. Welcome to Shiunso. 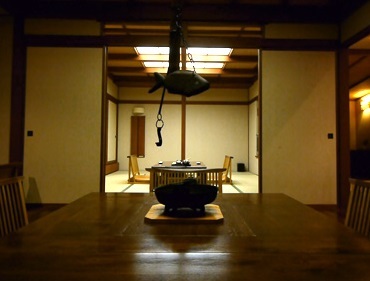 Shiunso is a traditional ryokan. 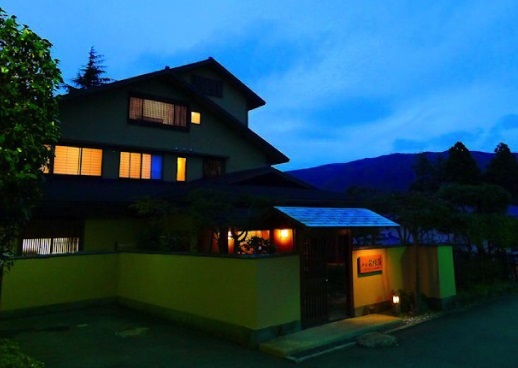 Located 5 minutes from Hakone-yumoto station by bus or Tonosawa station on foot. 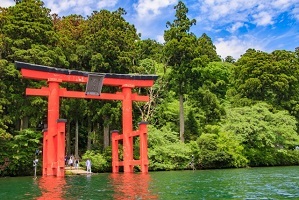 The very-big rock at the entrance is a famous symbol of HAKONE-TONOSAWA from the EDO-period, in front of which you have an appeasing view on the river and the bamboo hill, right next to the lobby. 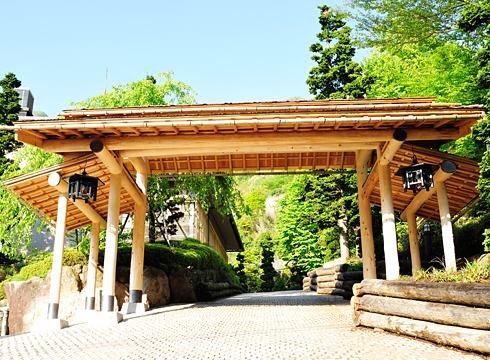 The staff will treat you with Hakone’s very best ingredients and Shiunso’s seasonal delicacies. 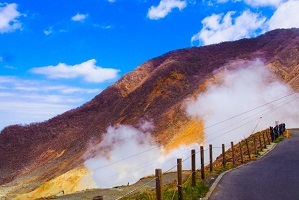 Welcome to Hakone Pax Yoshino. Hakone Pax Yoshino is a 5 story Western style building located along the Taki-dori street in the center of the Hakone Yumoto Onsen (hot spring) resort. 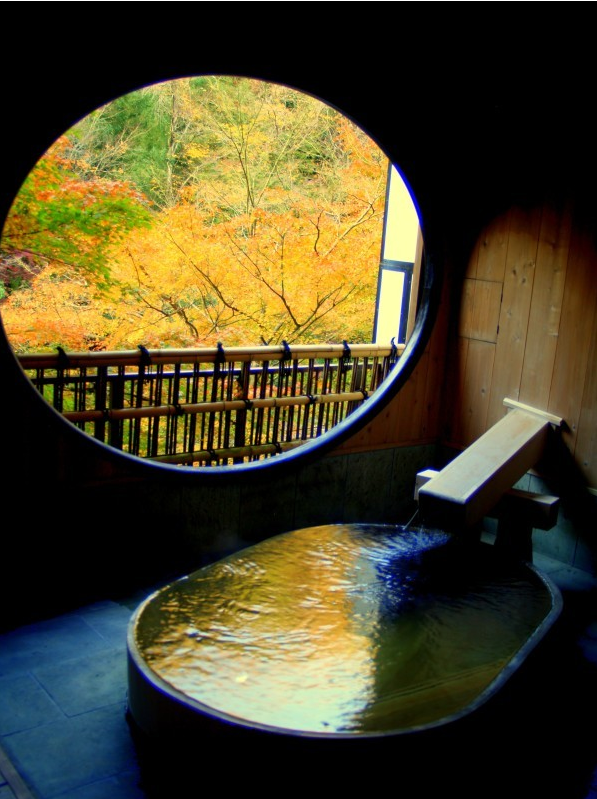 On the top floor, there are two large communal bathhouses, one of which has an observatory open-air bath and the other one has a rock bath. Both of them are available for men and women by turns. 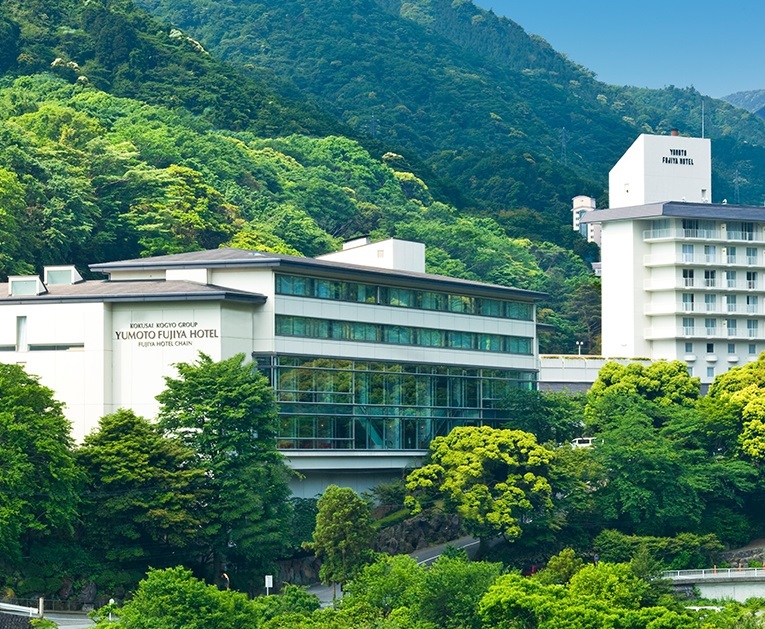 There are 76 rooms at Hakone Pax Yoshino.